With Master Magician Steve Henn as host and compere what could possibly go wrong? Henn Nights has quickly established itself as the best new comedy night in the area. 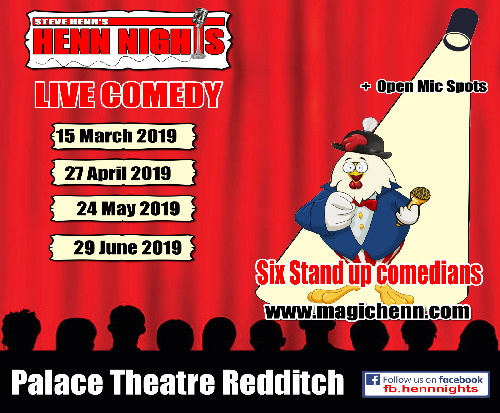 Not only do we host the best of the new comedians, Henn Nights also offers established comedians the opportunity to try out new material before they embark on a national tour.